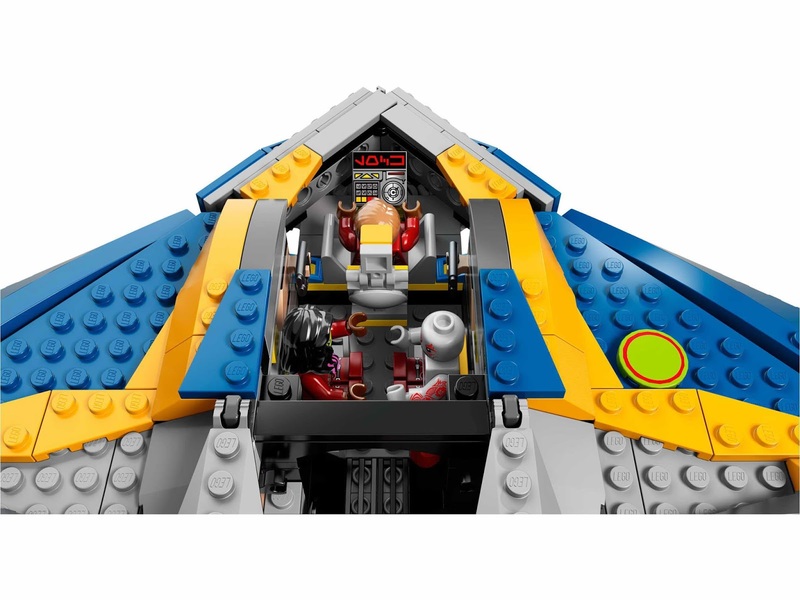 come with a milano spaceship and a necrocraft. 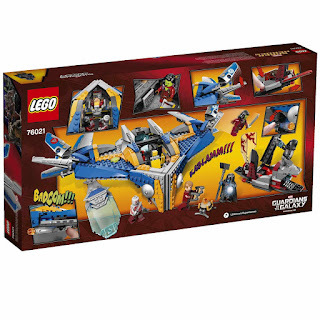 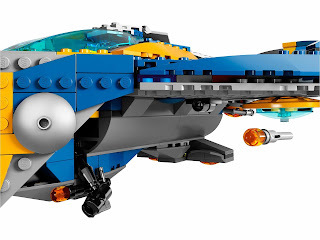 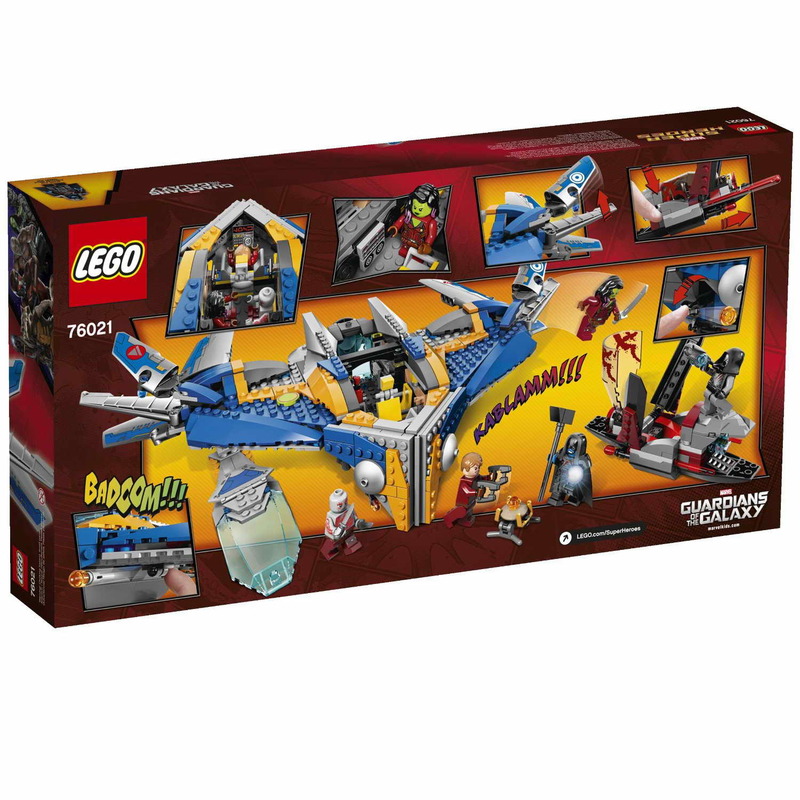 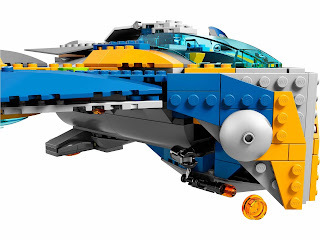 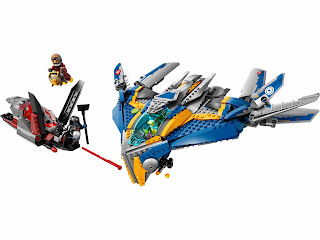 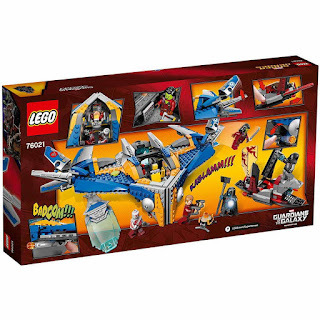 the spaceship has an openable removable cockpit, minifig seats, adjustable wings, a fire extinguisher, a tape recorder, 2 flick missiles and 2 stud shooters. 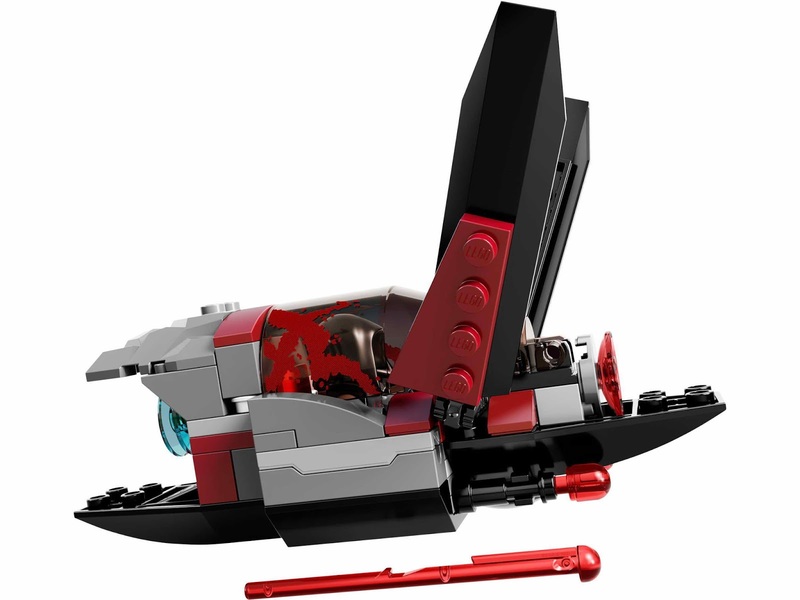 the necrocraft has an openable cockpit, adjustable wings and 2 missiles. 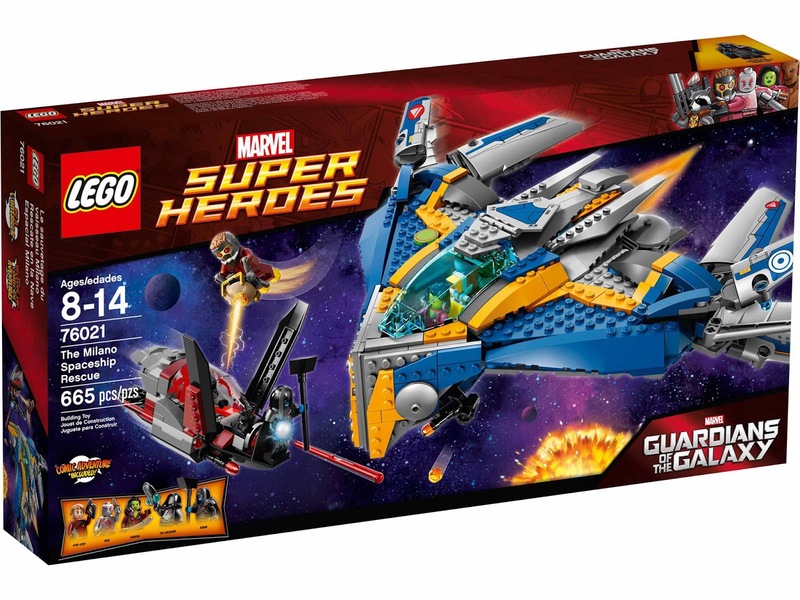 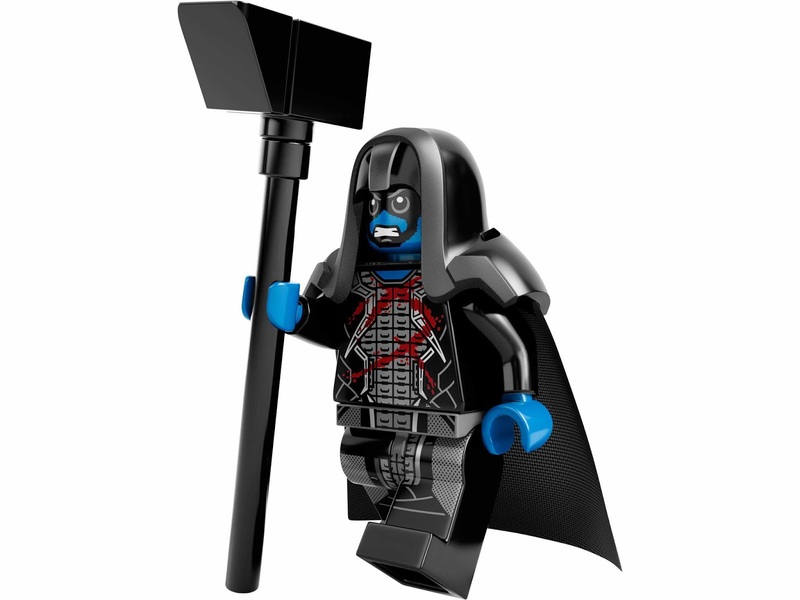 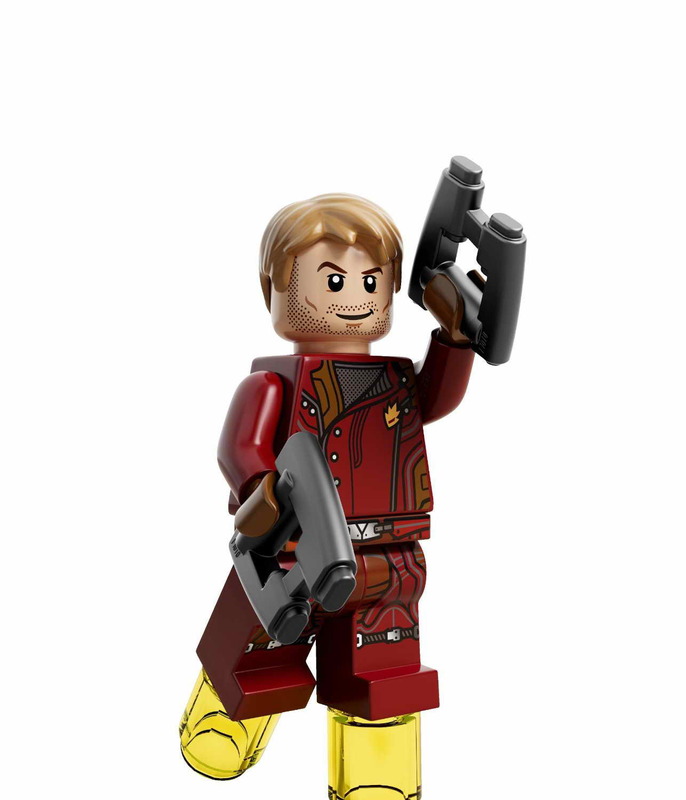 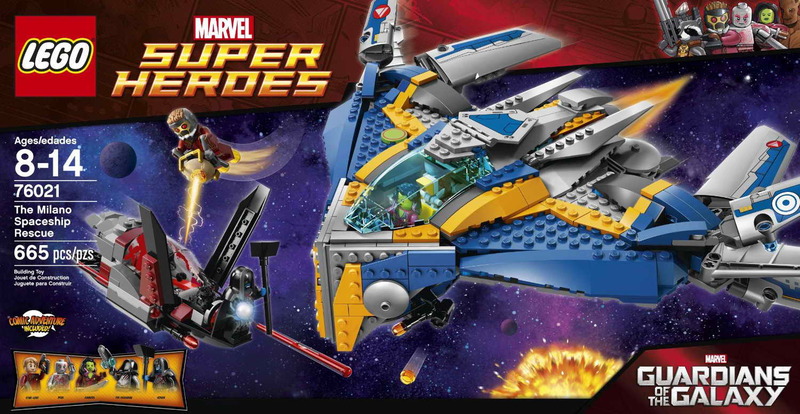 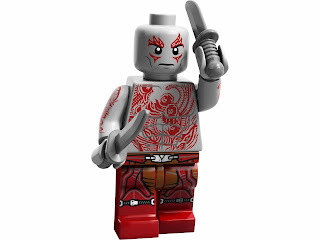 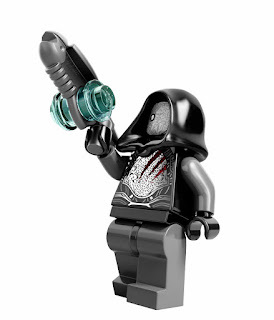 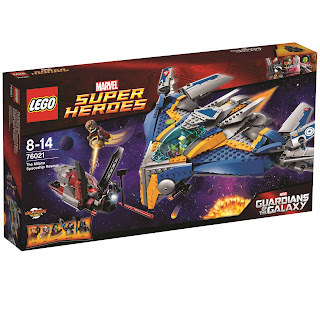 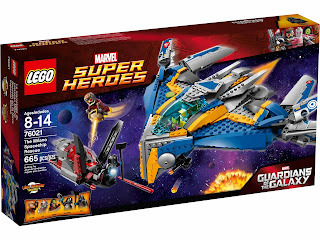 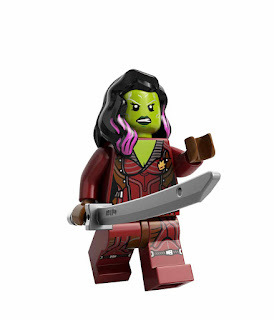 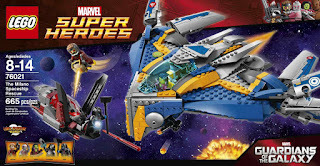 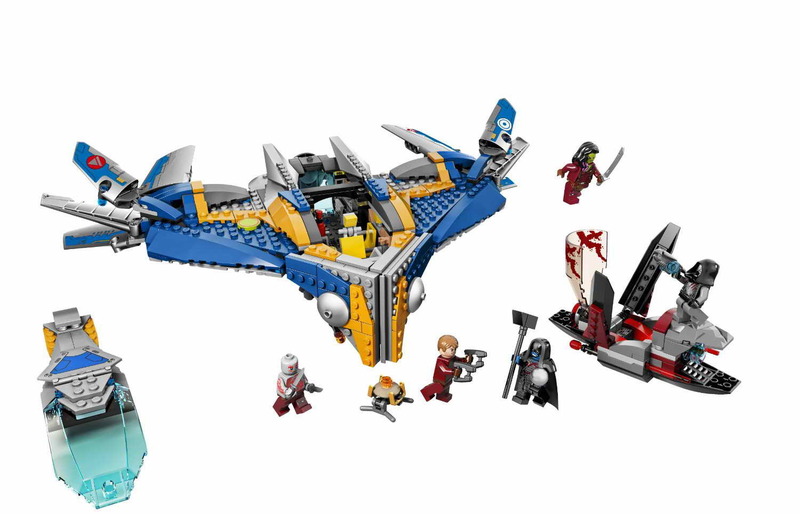 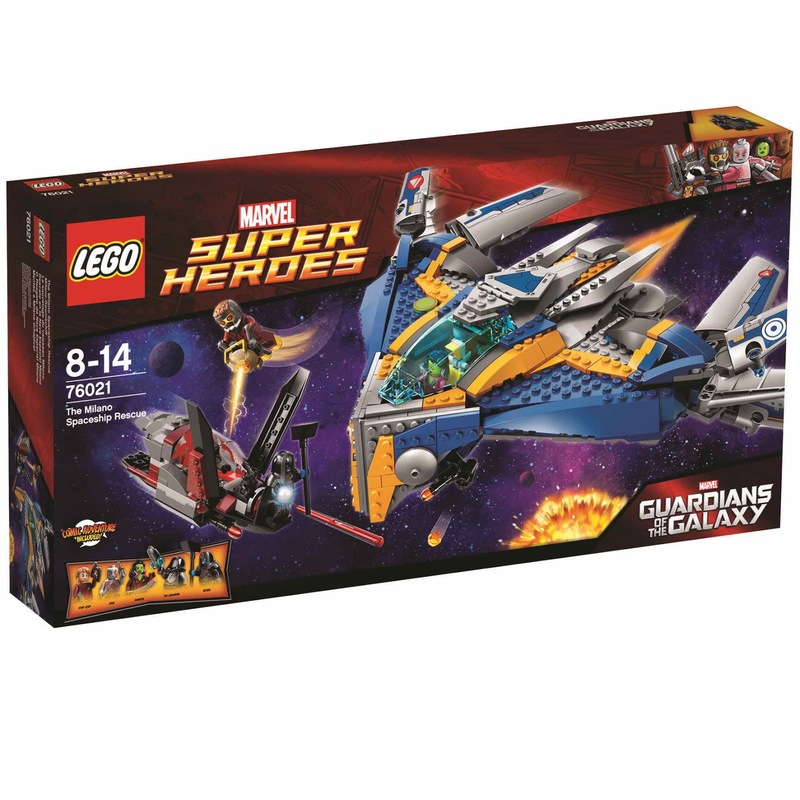 minifigs included a star lord minifig, a gamora minifig, a drax minifig, a ronan minifig and the sakaaran minifig.